As the title says! Plumose is OK too. Looking around, there are quite a few plants that fit the bill. Just seen these, Diane. They're absolutely beautiful and all look bouncing with good health. And what a wonderful little Cono, that is! A couple of pilose specimens for your perusal. I'm hoping your responses won't be too bristly because my identification of them may be woolly. There are some amazing plant photos posted so far. 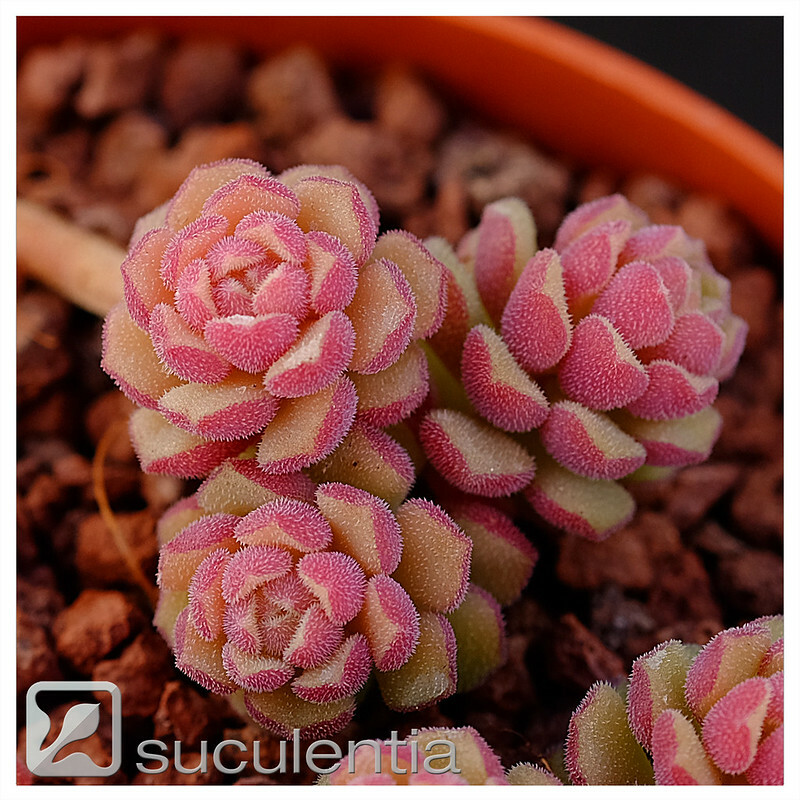 This is a cristate Echeveria I spotted in a row of non-crested plants. 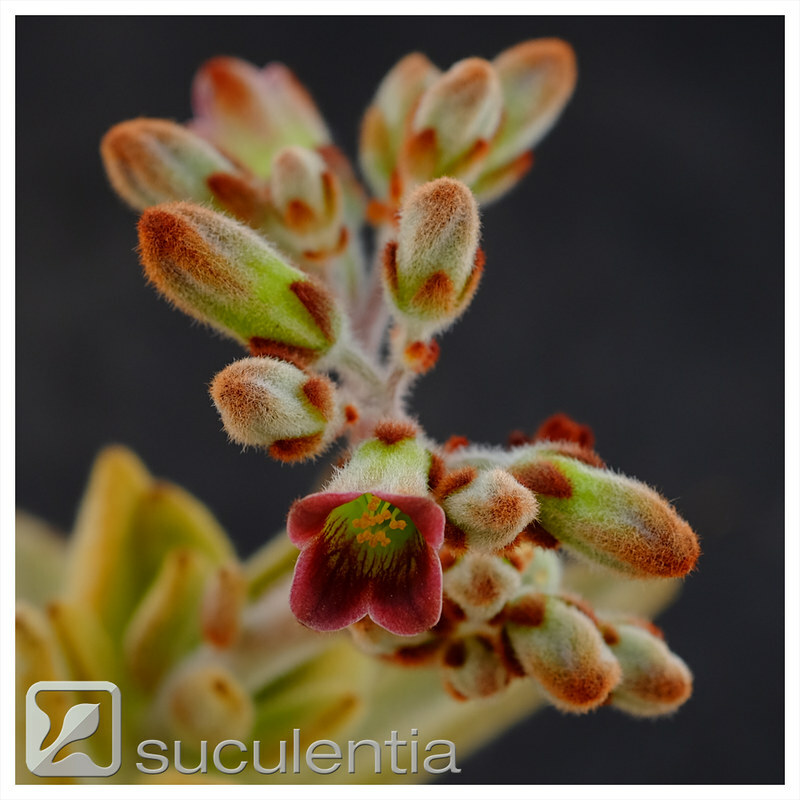 I don't usually grow Echeverias but it intrigued me, so I thought I'd give it a go and see how it grew. It was unlabelled but appears to be E. 'Bombycina' or E. setosa. 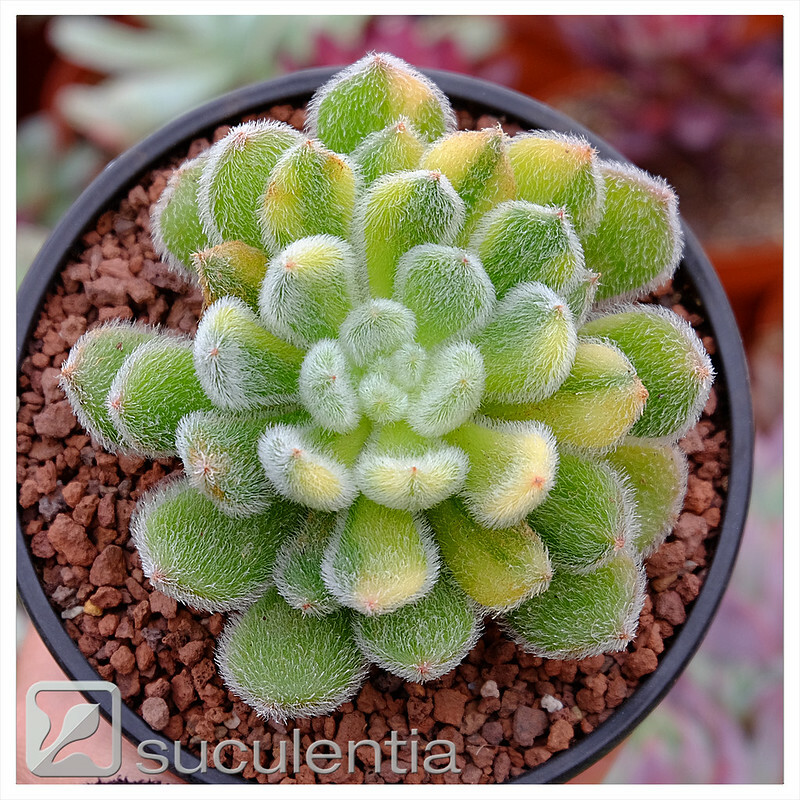 This is a plant bought as Sedum hintonii, which doesn't appear to be in cultivation, so it's probably Sedum mocinianum. I posted this pic on social media recently and had several people ask me if it felt fluffy or bristly, but it's a really odd texture. I think I would describe it as rubbery. It is, Aiko. If you hold your cursor over the photo, you'll get the file name - 'Shmoo'. Growing at Springfontein. I don't think it would last long in my greenhouse.